As most of you know, I have been on a gluten free cleanse for over 30 days. I have gradually started adding it back into my diet to see how my body reacts to it. 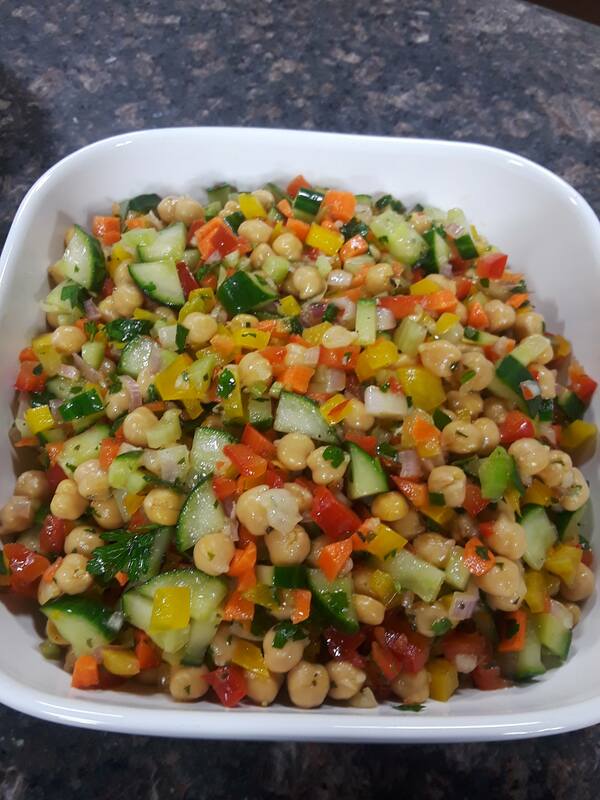 So far, it really seems to depend on what and how much of gluten I am eating, smaller portions is definitely better and most times, I prefer keeping it gluten free as it makes me feel a bit more energetic. When I first started exploring a gluten free diet, I did as probably most people with wheat allergies start, I purchased some gluten free products from the local supermarket. I quickly realized these products are mostly made of starches and white rice flours, which isn’t the healthiest option for your body. 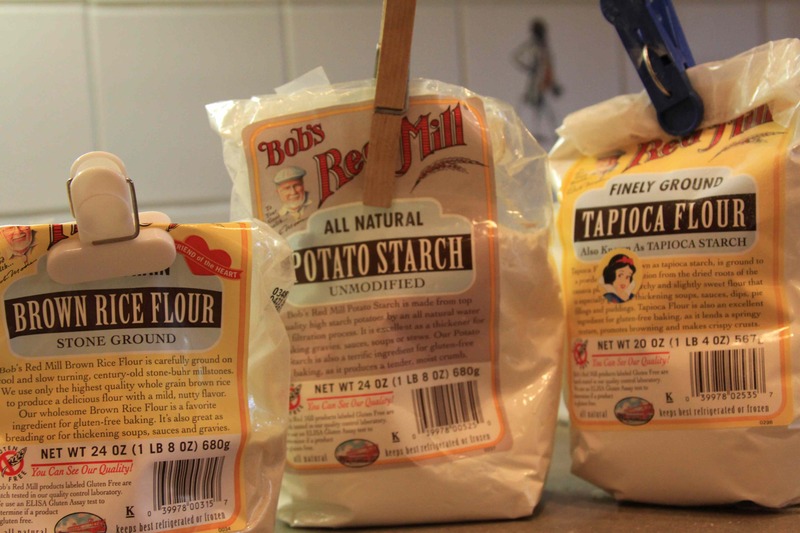 Potato, tapioca and corn starches are full of carbohydrates and refined ingredients which quickly turn into sugar in your body and they don’t provide as many essential vitamins and nutrients found in whole grain ingredients. Then, one day, I discovered a recipe for banana pancakes made with oat flour. That was the beginning of my Oat Flour Obsession! 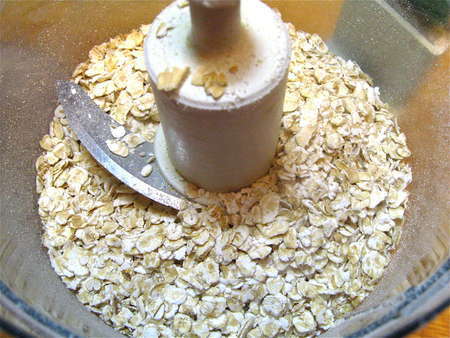 Oat flour is made from ground up rolled oats. It was so easy to make. I poured a cup of whole rolled oats into my food processor and pulsed until I got oat flour, so easy! However, if you don’t have a food processor or the time to make your own oat flour, you can certainly purchase it. My family and I loved the pancakes and I have to admit, I liked them better then wheat floured ones. 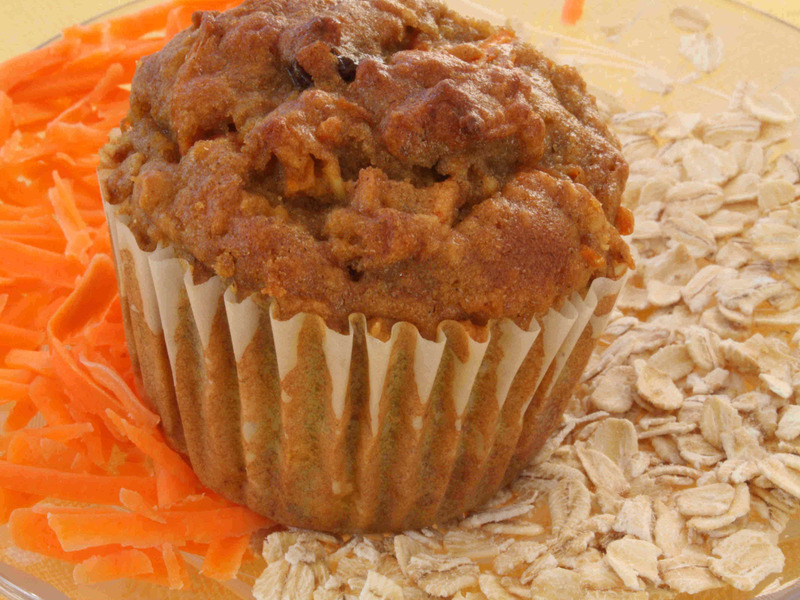 Oats are a natural gluten free, whole grain ingredient. Oats are full of fiber and can help prevent cancer, diabetes and heart disease and it makes a perfect substitution for gluten flours, such as all-purpose flour and whole wheat flour. Plus, you don’t have to add any xanthum gum or guar gum. I was so excited to find a great tasting, whole grain, gluten free option and quickly started transforming all of my muffin, bread, pancake, waffle, cookie and cake recipes using oat and almond flours. So, now I want to share some of these delicious recipes with you so you can substitute some of your wheat baked goodies into whole grain, gluten free baked goodies. Remember, it’s a good idea to keep your metabolism going strong and a little change and balance between foods is always a good idea. Today, I’m going to share some of my new favorite breakfast baked good recipes from Chocolate Zucchini Bread, to Banana Maple Oat Bread, Cinnamon Crumb Muffins, Morning Glory Muffins and Oatmeal Pecan Breakfast Cookies. These are truly some of the most delicious, wholesome breakfast foods and I hope you love them just as much as I do. 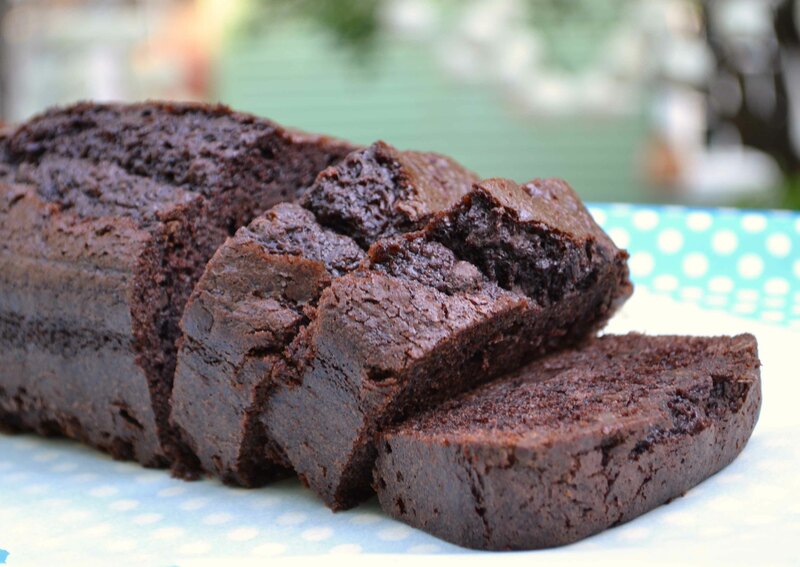 As always if you have any gluten free or allergen free recipes or tips that you’d like to share, please let us know. I am always excited to try new things! This entry was posted in Food and Recipes, Gluten Free, Life, Health & Wellness and tagged chocolate muffins, chocolate rugelach, delicious pastry, food, gluten free, grain ingredients, morning glory muffins, pure vanilla extract, sweet chocolate chips, whole wheat flour. Bookmark the permalink. Thanks for sharing Liz! This great info and I look forward to using your recipes. Never thought to make my own with the food processor! Thanks! Hi.. Liz. Thanks for sharing about the oat flour. I’m also so obsessed to oat flour. But, may i asked you something? In baking recipes could we substituted any kind of flour to oat flour? How about the measurements? For bread, if the recipe using high protein all-purpose flour, how we using it with oat flour? If the recipe using self-rising, how we substituted with oat flour? Hi. I do equal substitutions of oat flour to wheat flour and it seems to work out pretty well. 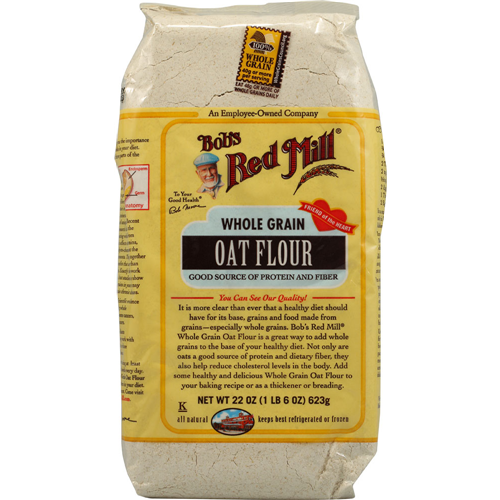 Sometimes, depending on what you are baking, you may need just a bit more oat flour. I find this to be true when I am making buttermilk pancakes and use a lot of buttermilk. The wheat flour seems to absorb more of the liquid then oat flour. For bread, I have used oat flour in combination with other gluten free flours, such as almond, sorghum, rice as well a starch. I never used just oat flour, but its worth a shot. You may need to adjust the other ingredients too. I can post my sliced GF bread recipe.